do you want more customers but don’t know where to start? would you like a one-stop solution to all of your marketing & business needs that will bring you new business leads and returning customers? ‘the business growth path’ offers you not only your complete marketing strategy and plan done for you by experts in their field. It also gives you access to our web development team who are able to build you technical solutions for your IT needs. This could be brand new bespoke website, an app or a few tweaks to your existing site. 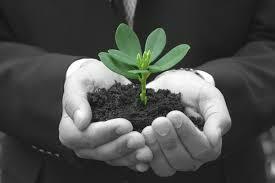 Whatever your demands we can provide you with a solution for your business to enable you to grow successfully. 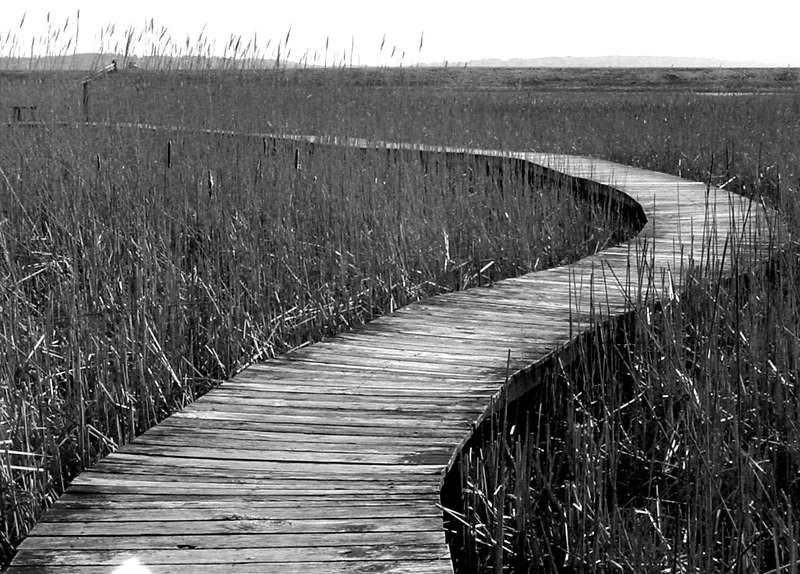 ‘the business growth path’ – what sets us apart? Our program is an absolute essential tool for your future success. You will leave with a strategy for your marketing and web work which we can then deliver to you in a timely and cost-effective manner – on your terms! We document every step of your journey so, that every stage of the process is accountable. We also offer ongoing support and dialogue so that you never feel like you’re not in the loop. If you have any issues with your IT or need to know how your marketing and social media are going? We will inform you. This will be via a monthly report but also with a weekly telephone conversation. “ I would not hesitate in recommending Develop and Promote to others. A very professional and friendly local team offering excellent services.” - Antonia Stevenson TheSnowCo. 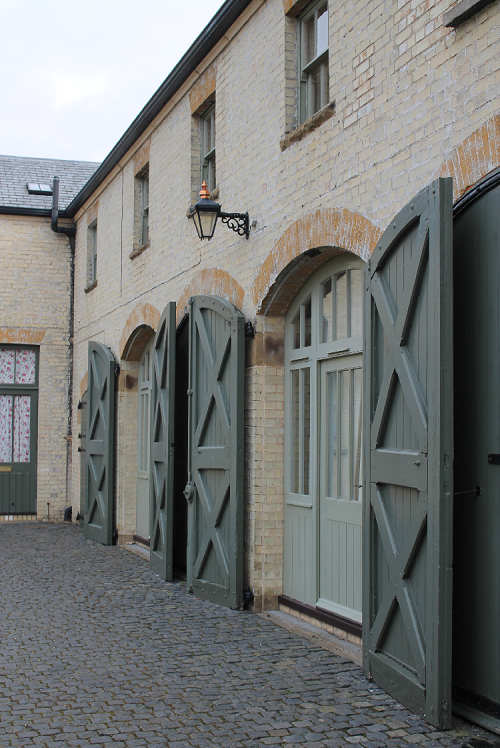 On the 26th January from 10am to 4pm we will be running an interactive seminar at Wellingore Hall, where we will be inviting businesses to join us to discuss, how we can help them grow into the New Year. Digital marketing and web development can often be confusing, with so many options on where you need to focus your efforts. Let us take away the struggle and work out a doable plan for you. Within the seminar we will discuss with you the elements of digital marketing which are suitable for you. From Google to Facebook or LinkedIn, we will talk about them all, so that you have an understanding of the opportunities out there. The seminar is a no obligation meeting with our sales and marketing director Darren Hickie and will be a fact finding mission for you and your business. 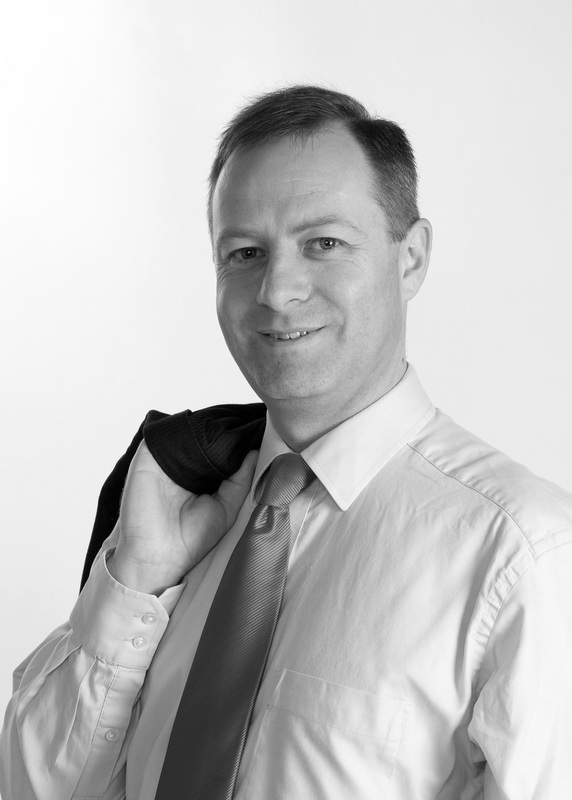 We never take on a client without having first met with them and begun a working relationship. We want to answer all of your questions and understand everything about you, as this then enables us to get to the heart of what you do and why you have such a passion for it. yes we're talking to you! If you're a small or medium-sized business you may not have your own marketing team, or if you do, you could become overwhelmed with the amount of effort it takes, to put into PR, emails and social media management. Many of these things you know you should be doing but you simply don’t have the time or resources to cover, and that’s where we come in. Develop and Promote can assist you with online videos, PPC advertising, social media management, email marketing and all of your website needs including building your site from scratch, if you so require. We believe having a website and marketing it correctly through a number of mediums is all interlinked and all part of the same overarching business process structure. That’s why, by understanding every element of your business model, we can provide you with a tried and tested solution which fulfils your every need. You have two types of websites. The first is one created by a graphic designer. Yes it looks pretty, but in terms of its functionality it falls short on its marketing potential and gathers very few leads. The second is a website that does have all it needs, but looks outdated and is not fully mobile optimised. Here at Develop and Promote we have a team of both marketers, graphic designers and developers who work closely together to create bespoke websites that tick all the boxes. In essence we will design you a website from a holistic marketing perspective alongside our graphic designers. It will look great whilst getting you those leads in. Our developers are trained in all of the major software platforms, including; Magento, Joomla and Wordpress. You won’t have to spend hours trying to find the right social media expert, web designer, web developer, conversion optimisation expert, copywriter, graphic designer or video producer like you would if you did this all on your own. We will carry out all of the above work for you as and when you require it. That'll leave you able to focus on what you do best: growing your business. 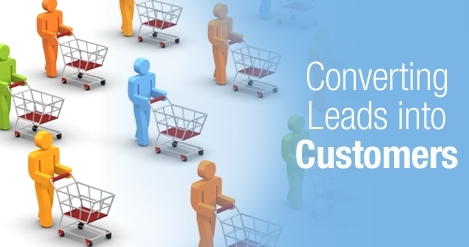 Have marketing functionality including the correct calls-to-action, lead-baits and content. Use powerful sales drive copy which will maximise exposure. As all of our website are bespoke, there is no set price, you choose what you want and we come up with the best site for your budget, using our expertise, gathered from having made 100s of successful websites. Did you know that 99% of visitors who land on your site, leave without contacting you? That's an amazing figure when you think about all of the lost potential. So the biggest challenge facing online business today is not how your website is designed but getting your visitors to STOP and begin a relationship with you. Firstly, we can build you a site that not only looks pleasing on the eye but also performs well from a marketing perspective to keep visitors on your website. Secondly, we’ll offer your prospective customers something that they will perceive to be of high-value and we’ll give it to them for free; this is known as a lead-bait. With lead-baits and data capture forms you will be able to store leads on your customer management system and follow-up them up for higher sales conversions. When creating lead-baits, it is important to consider what you are offering your visitor or potential client. It has to be something of high perceived value that demonstrates your professionalism and expertise but, at the same time, persuasively and subtly convinces the prospect that you are the only company they should consider. The list is endless, and the type of lead-bait you require will depend very much on your market and your service. We will assess this and come up with the best solution for you. 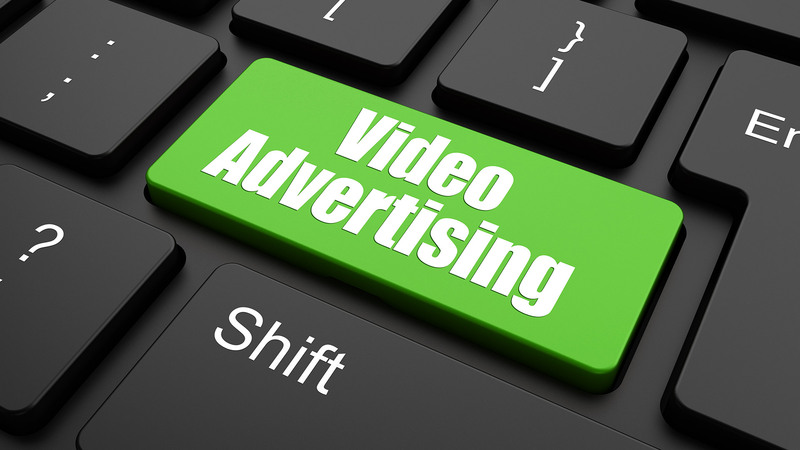 Video is fast becoming a must-have marketing feature on your homepage. It is estimated that visitors will stay on your site for just 7 seconds before leaving if, they don’t find what they need. It's therefore, imperative that you capture their attention quickly and maintain it. Videos are so good at doing this as they don’t require the potential client to read copious amount of text but instead they promote your business in a fun, interactive and succinct way. Using video marketing is essential for you to build the ‘know/like/trust’ factor. A video with give you a huge advantage over your competitors and set your site apart from the rest. Your video will be a talking point. There are many companies online who charge £1000s for video but with Develop and Promote as part of our Package we can offer you videos for just £375 for a 3 minute animated video with sound and your message. We will then embed them onto your site, upload them onto your Youtube channel and even optimise them for your keywords to improve your site’s SEO. If it is something more advanced that your after then we can provide this too. Within our office in Wellingore Hall we have state of the art equipment including a Green Screen, lighting, video recording equipment and the latest video editing software which allows us to create for you professional personalised videos with as many effects as you like. We can even put you on Mars if you like? If it’s what you want to say that worries you? Then rest assured that our professional copy-writers can create the perfect sales script for you. Prices are available upon request and depend on the length and editing needed for video. We can record a 3 minute video for you with animation and audio. Using our professional equipment we can create videos of you and your staff or even testimonials from your clients so you can add these to your site. We will conduct full post-production editing including green screen amendments where necessary so you can choose any background you desire. We can create lead-generation videos to use on your site. We can set you up a Youtube channel to store your videos. Or, if you already have one, we will upload them and optimise your videos for SEO before embedding them onto your site for use. If you would like a scripted video, then we can create a script perfect you and your business. Effective relationship selling and lead-collection is all about keeping in touch with your database. Communication is key and the most cost-effective way to do this is by email. People are more likely to buy from you if they get to know you. Email campaigns do work, if they are carried out correctly and include the elements of; a killer headline, useful content and a strong call to action. As part of our marketing strategy solution, Develop and Promote can create for you a 7-part email campaign which will bring you relevant and useful leads using the rules of best email marketing practice. It won’t matter if you’re too busy to think about marketing, out of the office or on holiday because it is completely automated. Our team have created numerous newsletters for companies spanning from manufacturing to gift suppliers and if it’s a weekly newsletter you require just to touch base with your clients, we can write them, come up with ideas and produce innovative and compelling scripts that will keep your customers happy and intrigued. And report back to you on their success with a list of leads for you to follow-up on a spreadsheet. Social media management is one of those areas that people find arduous and tedious. It can be incredibly time consuming. Knowing which social media platform you should choose can be difficult without researching them all first. At Develop and Promote we keep up to date with all social media mediums so that we can apply the right ones to the right businesses. By analysing your business goals we can ascertain whether you should be using Facebook, Twitter, Google+, LinkedIn, Pinterest, Instagram or Vimeo. One of the major platform which is universal to nearly all businesses however is Facebook. Why? Because at least 50% of the population spends an average of 20 minutes a day on Facebook. Having a business page set-up, allows you to get your message across to the masses, promote your services and give your company a more personable feel. Your prospective clients are already on Facebook! And are likely to check out your Facebook presence before they do business with you. So, if you don’t have a Facebook business page, or it doesn’t look right, you will lose new business immediately. Creating and writing regular posts is a must, but it’s also all about finding the right tone and connecting with your audience. You need to drive engagement and to do that you need good content marketing. Well, we can design your Facebook business page to integrate with your current site and branding. 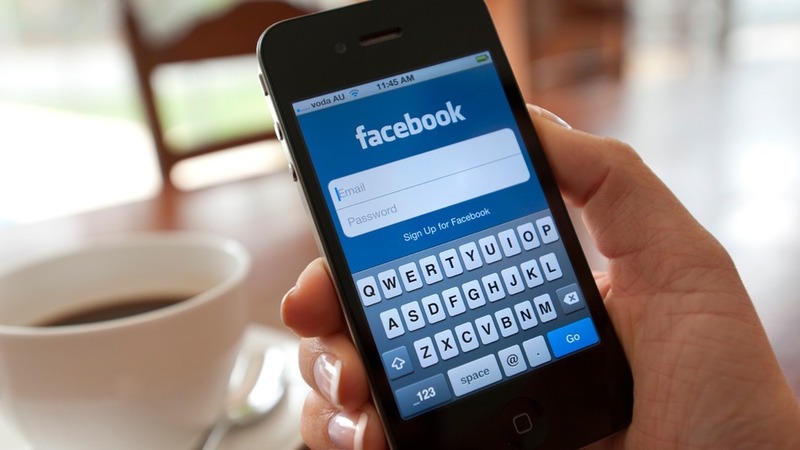 Input key information into your Facebook business page including calls-to-action. Schedule the content to post to your page weekly. Facebook is by far the biggest social network in the world with over 900+ million users worldwide. This give Facebook Advertising Platform an immensely powerful reach when it comes to promotion. Facebook is by far the biggest social network in the world with over 900+ million users worldwide. This gives Facebook Advertising Platform an immensely powerful reach when it comes to promotion. 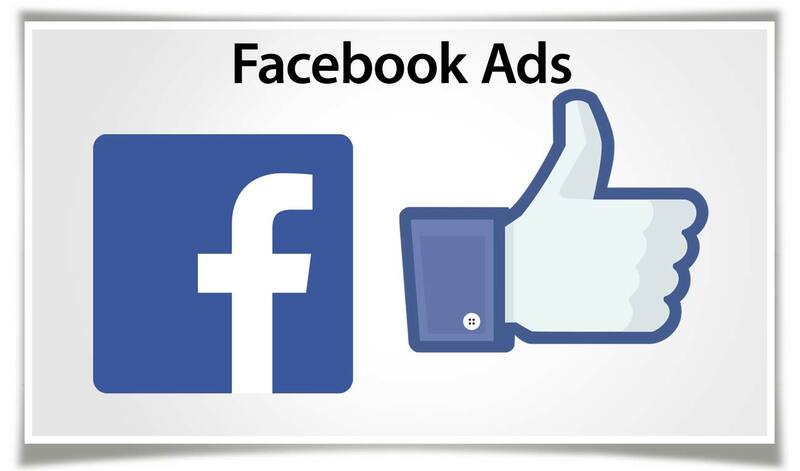 Develop and Promote offers several Facebook Advertising solutions to suit your exact campaign requirements and budget. Facebook Advertising is the perfect way to reach broad and niche markets in a very targeted way. Nearly everyone who has an account on Facebook fills in their profile, they log into apps, write updates and share stories. By doing this they allow Facebook to gather a huge amounts of information on their lives and interests. It gives us marketer’s access to exact audiences which are perfect for your business. These custom built audiences can be based on specific social and geographical information such as age, gender, location, personal interest and job functions to name but a few. What’s even better is the cost! Facebook is still relatively cheap and you can achieve a great deal of success from even a small budget, as we have proved in previous campaigns which we have carried out for clients of ours. Define your ideal target audience and then develop a perfect Facebook Advertising campaign to suit you. We can design, build and maintain a bespoke Facebook page to your exact business requirements. We will create all images used for the ads with some excellent creative ideas, designed especially for your target audience. Use a combination of Facebook Insights and Google Analytics to report back to you on the progress of the campaign in detail., including demographic data reporting on who is engaging with your ads and page. 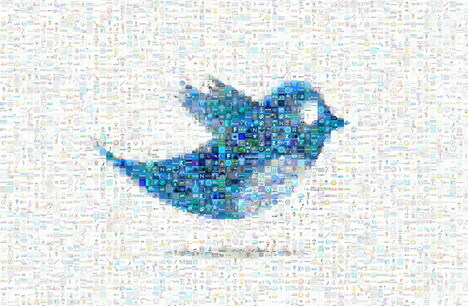 Many businesses overlook twitter when considering their social media management. It can often be a frustrating platform to work on, trying to keep your sentences to 140 characters and scheduling enough tweets for the day. Twitter is all about relationship building and social engagement, and believe it or not it is a powerful tool in harnessing leads or warming them up. Twitter does not have to be hard work. At Develop and Promote we can create 2-4 tweets for you a day to be scheduled to go out at peak times using systems such as Hootsuite. We will then spend time reacting to your twitter feed in real-time, re-tweeting message, and sending messages to new followers and replying to comments. You won’t have to worry about a thing and what’s more we will create an optimised Twitter page for your business if you do not have one - branded in your own colours and with your logo as standard. Feedback on any new leads and a weekly report. The world of advertising and marketing is changing. As more and more consumers are turning to the internet to research and buy their products, its significance continues to increase. Pay-Per-Click Advertising on Google is big business and be extremely costly if done incorrectly. Our approach is to treat each client individually, finding out what works best for you. Pick out the best keywords and search terms for you to bring traffic to your website. Get the most competitive and cost-effective keywords using our tried and tested bidding strategies. Remarketing is an extremely effective way of making your digital marketing more profitable for less cost, that’s why we believe that every business should be doing Remarketing. Like we mentioned previously, 99% of people who visit your site, leave without performing an action and before remarketing there was no real way of getting in touch with these missed opportunities. This all; changed when re-marketing was introduced because now you can! How re-marketing works, is that when a potential customer visits your website, they go into the remarketing system so that when they visit other websites in the days and weeks ahead, they see banner ads for your business in the advertising space in their browser. Remember looking at that dress or that phone, the seeing it pop-up everywhere you went, well that re-marketing and it enables you to receive immediate credibility with the ability to target your customers with tremendous precision. The best part is, that these ads are only show to people who have actually visited your site, it keeps the costs low, the relevance high and has a huge impact on your advertising. 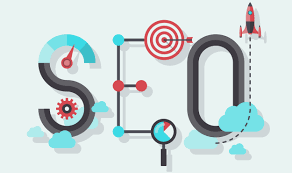 What is SEO and why is it so important for your website and online marketing? Search Engine Optimisation (SEO) is the process of getting Google to put your website on page one of its search results when somebody searches for a word or phrase of your choice. Good search engine rankings are the number one key to getting your website found. Many people spend a lot of money on a website, and don’t understand why it isn’t working for them. This is usually because the site is not optimised correctly and your potential customers or clients, simply can’t find it. At Develop and Promote we have over 9 years experience in using a multi-disciplinary approach to optimising websites for SEO. Modern SEO uses a number of different method. Making sure your images all have alt tags. Creating page titles, and meta-descriptions with your keywords. Researching the best keywords and queries for your business each month, and applying them throughout your online and offline SEO strategy. 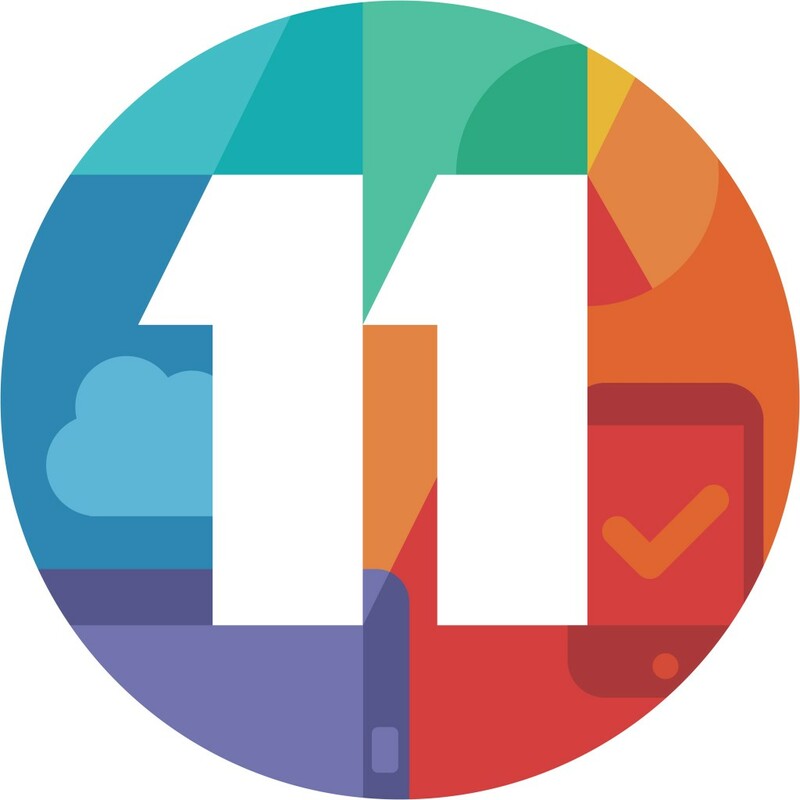 Our expert team are always on top of these developments and how to work with them to ensure your website stays on page one. 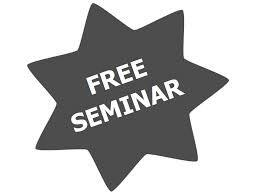 By attending our complimentary seminar held on the 26th January 2016. We will run through every stage of the detailed ‘Business Growth Path’ and how it can be implemented into your business to accelerate growth and lead capture. Our Director Darren Hickie will also take you through each of the eleven elements so you understand how they ﬁt together. Focus and clarity on your goals. The essentials of a digital marketing plan and where you need to concentrate your money. The ability to clearly see where you need to outsource your marketing activities. The day runs from 10am to 4pm and we provide a working lunch and refreshments. Spaces are limited to 12 business owners, allowing you to get the most out of the day and the attention you deserve. There is no charge however there is a no show/cancellation fee of £20 as places are highly sought after and you could be preventing another business from joining us. The great and innovative thing about 'The Business Growth Path' is that you can pick and choose which services suit your needs and we will help you to decide which would better fit within your business. The seminar is the beginning of what we hope will be a great introduction to the services we provide. Within the Business Development Packages offered, many of the services listed above are included. We will talk to you on the day about how we can take the stress out of your web development and marketing in 2016.
to book online today visit our events page here. If you are unsure about how to find us, then please visit our CONTACT US page which will give you direction from Newark, Grantham, Lincoln and Sleaford as well as the Post Code for your SatNav. Here at the Hall we have a large training and presentation suite which seats up to 30. There is a large car park free of charge, toilets on site, disbaled access and tea and coffee making facilities. If you wish to bring a laptop, then there are concealed floor sockets for your use and free Wi-Fi.